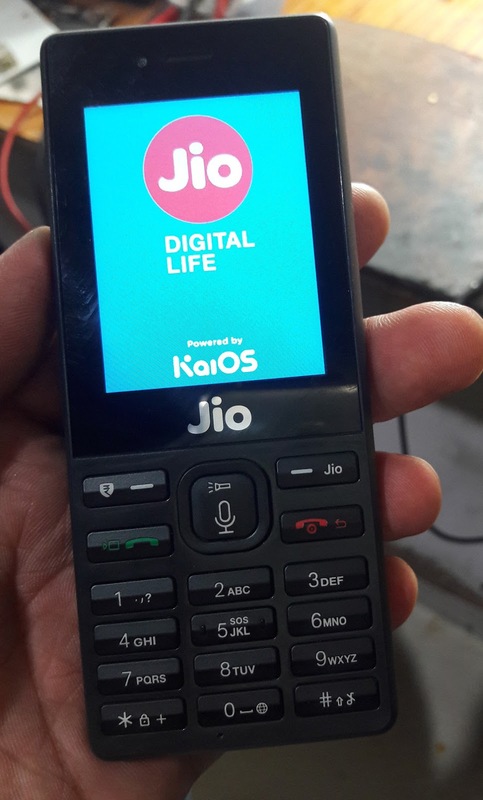 Here is the tutorial about, how to hard reset JIO LYF LF-2403N Keypad phone? You can hard reset the phone using hard keys and the below is the process to hard reset JIO phone. Follow the below steps to hard rest LYF LF-2403N using the keypad, just hold the star key then power on the phone it will boot into the Recovery Mode and then you can hard reset the phone by selecting wipe data/factory reset. 1- Switch off the phone. 2- Now Hold Star Key "*" and then press power button. 3- Now it will show you the Recovery Mode. 4- Then use up/down key to select Wipe data/factory reset. 5- Then press Power key OK.
Deepak Ji, Thanks for your valuable comment.